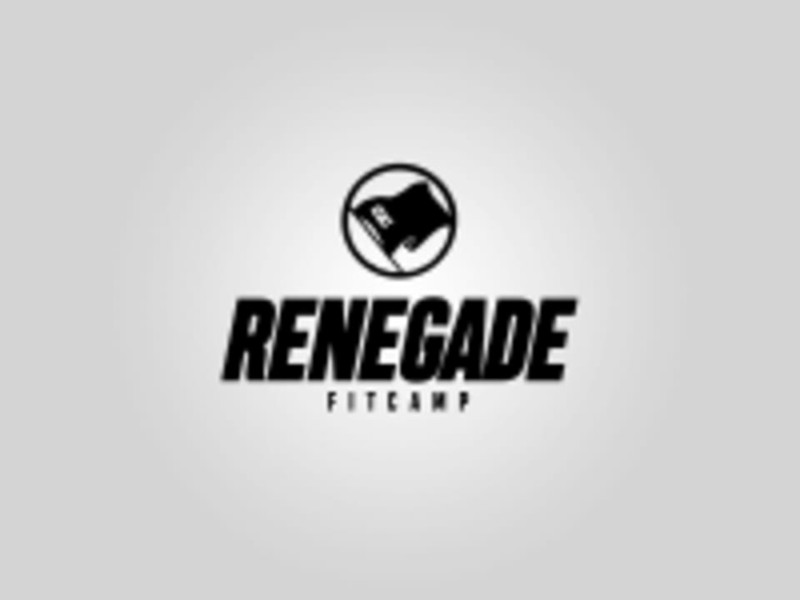 Start taking classes at Renegade Fitcamp and other studios! There are no upcoming “Full Body METCON” classes on this day. Bring a Towel and Water Bottle. Arrive 10 minutes before scheduled class time. Check in at the front desk with staff or with self-check-in iPad. Renegade Fitcamp - Hillcrest is located at 440 W Washington St in San Diego, California. Located in the Lazy Acres shopping center with a parking lot. Loved it! Great full body work out with enthusiastic and helpful instructor for proper form! Kendall is the dopest trainer, hands down. Awesome workout with Rawley and very challenging! Metcon is tough...no joke! Class was AMAZING as usual!!! Kendall ALWAYS rocks it! This class left me sweating and panting. Such a great workout, the instructor was very helpful and upbeat. Recommend for a super energizing workout.